See the world and the creatures that inhabit it in this newest trailer for the game. 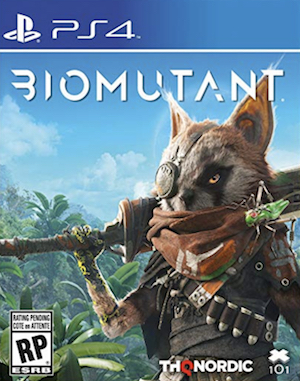 Biomutant, the open world action RPG starring Rocket Raccoon (okay, it’s not actually Rocket Raccoon, but it is a raccoon… like thing) is due out next year, but it seems like we at least get to see more of the game itself in action before then. Today, we have a brand new trailer for the game. The trailer focuses on showing us gameplay footage, which includes the game’s vast, beautiful open world. As you may remember, the game is technically post apocalyptic, so we see an interesting take on the “overrun and reclaimed by nature” style of the post apocalypse (which other games such as Horizon: Zero Dawn and The Legend of Zelda: Breath of the Wild have also gone for) in the trailer, and seemingly in the game’s world. You can check out the trailer for yourself below. In addition to the game world, we also get to see a whole lot of the enemies we can encounter in the game, including some of its gargantuan bosses. 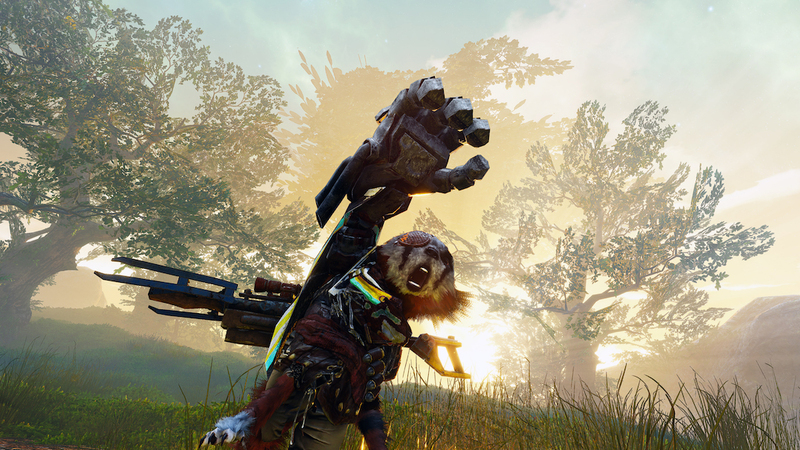 Biomutant itself, meanwhile, will launch in 2019 for PS4, Xbox One, and PC.